India is not only one of the biggest countries in the world, but it also enjoys a coastline of more than 7,500 kilometres. It is blessed with a number of rivers, lakes and definitely the seas and the ocean. Since India is surrounded by water on three sides, this makes India one of the hot favourite destinations for tourists who love water adventures. Scuba diving is probably one of the most exciting water sports that give adventure seekers the opportunity to explore the richness of the ocean floor. Since India is the home of countless water bodies, there is no scarcity of scuba diving sites. If you are looking for an amazing underwater experience, read this article on the popular sites for scuba diving in India. Andaman is the home of a number of spectacular beaches where tourists can enjoy scuba diving activities. 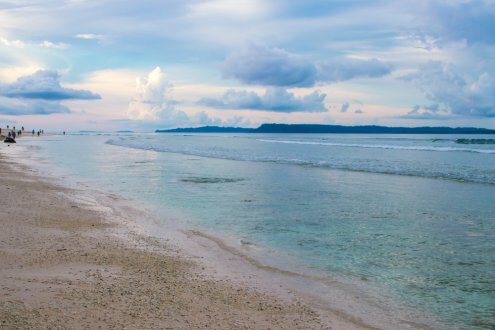 Havelock Islands is one of the best sites for scuba diving, where divers can explore a wide array of marine life. The site is located nearly 50 kilometres away from Port Blair, and you have to catch a ferry from Port Blair to reach the spot. Here, you can spot species like lionfish, humpback parrotfish, soft corals and many other things. The season between November and March is the best time to visit the island. If you think that Goa is only suitable for party lovers, think again, because Goa is also a favourite place for adventure junkies. The Grand Island in Goa is a popular destination for adventure seekers. Thousands of scuba divers visit the site to enjoy the richness of marine life under the water every year. The wreck of Suzy, the British ship that sunk in the 1930s remains at the bottom of the sea, and you can find it covered with corals. It has become a shelter for many fish. The site is located a few kilometres away from Mormugao, and you can reach there easily by boat. This is one of the most popular sites for scuba diving in India. 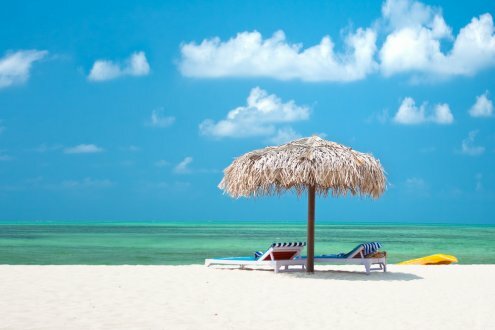 Located nearly 250 miles away from the Indian state of Kerala, Lakshadweep is a group of 36 islands. Blessed with crystal clear blue waters of the Arabian Sea, the place has become a hot favourite destination for adventure seekers. 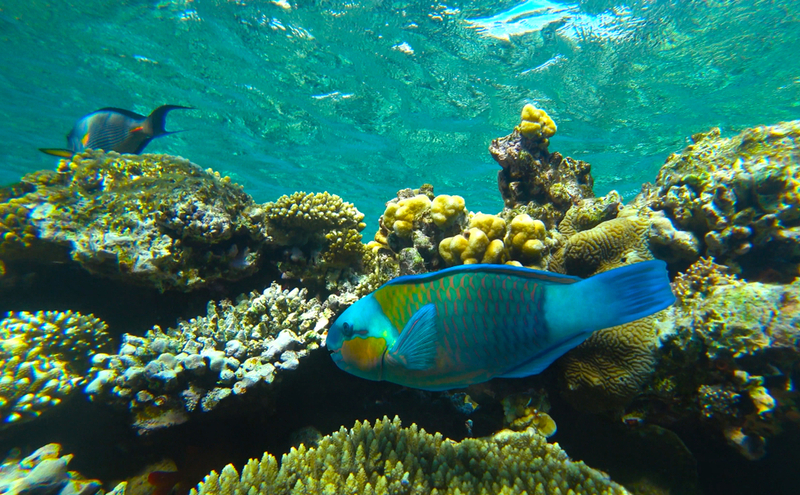 The islands are popular for coral reef, coral sand, and rich marine life. Aggati Island and Bengarram Island are the two major sites where you can get the best scuba diving experience. You can reach the Lakshadweep Islands by air or ship from Kochi. Located nearly 10 nautical miles off the coastline of Karnataka, Netrani Island has emerged as a wonderful site for scuba diving. 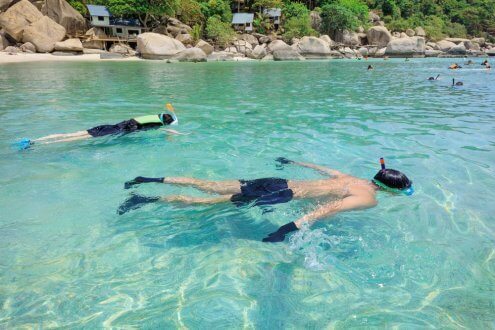 The place is also known as Pigeon Island, and here you can explore the sea floor to see different varieties of coral, parrot fish, eels, butterfly fish and shrimps. Scuba divers often enjoy a glimpse of whales and orcas. You can reach the island from different places like Mumbai, Goa or Bengaluru by boat. It is an uninhabited island and you have to dive from a boat. Bounded by Tamil Nadu, this former French colony is mostly popular for its historical structures and calm environment. The town has emerged as a centre of spiritual culture and modern heritage. 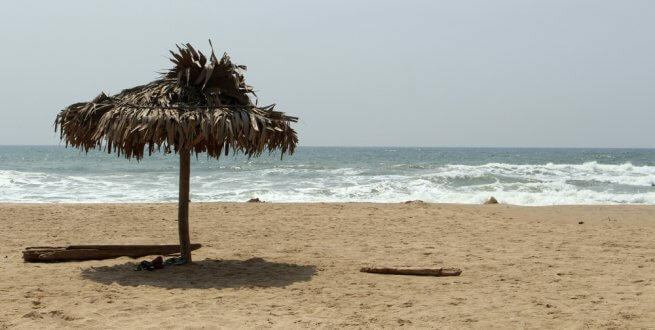 The place is also popular for scuba diving in India as you can reach a number of scuba diving sites to explore the richness of the Bay of Bengal. 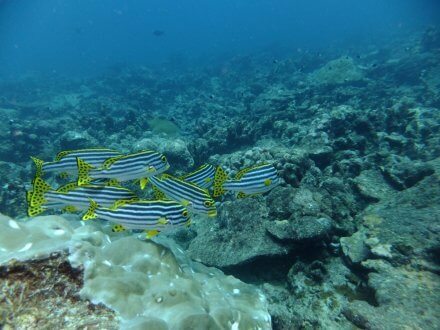 Here you can spot lots of fish and other varieties of marine life. The site is the home of lionfish, moray eels, corals, manta rays, kingfish, eagle, tigerfish, parrot fish and sea snakes. You can reach these scuba diving sites from Pondicherry town by boats. Temple reef, cool shark reef and the hole are some of the best scuba diving sites in the area you would love to explore. Kovalam has emerged as a popular destination for scuba diving activities, and here you can enjoy a different kind of scuba diving experience. Located nearly 16 kilometres away from Kerala’s Thiruvananthapuram, the place is popular for the bond submarine scuba diving in India. There is no need to wear traditional scuba gear, as the bond submarine will take you to ocean floor conveniently. The bond submarine is actually an underwater scooter that allows divers to move here and there under the water. You can reach some of the best scuba diving sites in the area by boats from Kovalam. Located nearly 30 kilometres away from the capital city of Andaman and Nicobar Islands, the national park spreads across 15 islands covering many islands and water bodies. It is also a reservoir of a variety of corals and different marine creatures. It is the home of some exquisite flora like montipora, leptoseris, acropora, porites, bubipora, coral reefs, and mangroves. Here you can explore its rich marine life comprised of colourful fish, turtles, shells, starfish, crocodile and more. The place is located in Maharashtra’s Sindhudurg district, and the spot is quite popular for different adrenaline-pumping water-sport activities. The place is also the meeting point of the Arabian Sea and Karli River that gives the area a breathtaking look. Tarkarli is an ideal spot for scuba diving as well and here you can explore some beautiful coral reefs and spectacular marine life. You can reach Tarkarli beach from Mumbai, Pune or Goa by trains or roadways. 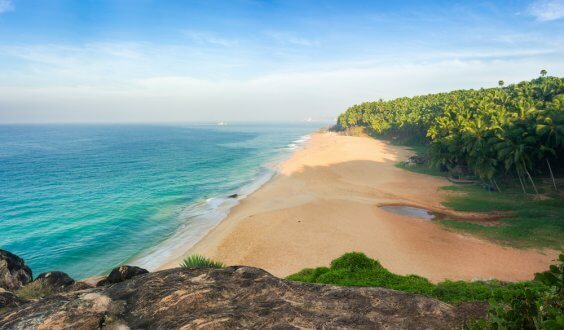 Located nearly 54 kilometres away from Kerala’s Thiruvananthapuram, this is yet another amazing scuba diving place in India. 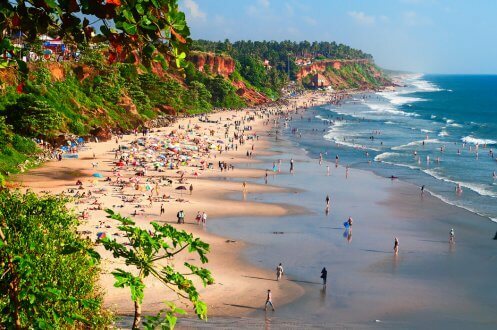 Varkala beach is popular for its divine serenity and visitors come here to enjoy its natural beauty. Here you can enjoy the spice of scuba diving and explore the rich marine life of this area. You can take a short break and enjoy the underwater beauty of this area. 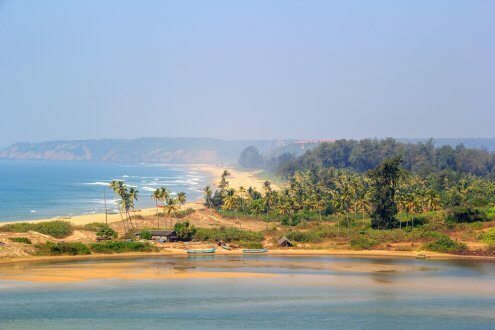 You can reach Varkala from Thiruvananthapuram by trains or roads. These are some of the best places to enjoy scuba diving in India. If you want to take a break from the hustle and bustle of modern cities and enjoy the view of the picturesque underwater world, visit one of these places and make it an experience of a lifetime.